Life Wellness Co. – Eat Well. Move Well. Think Well. Be Well. EAT WELL. MOVE WELL. THINK WELL. BE WELL. 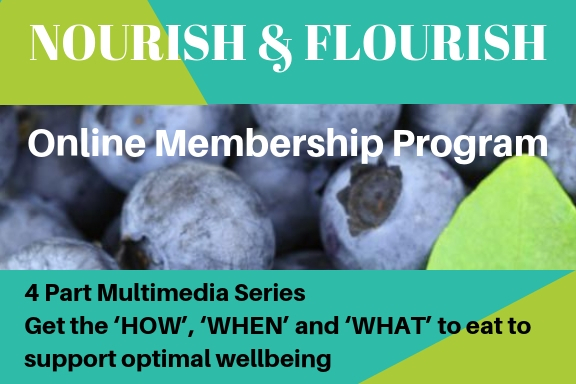 With the stunning backdrop of the Northern Rivers NSW, Steph and Elyse are launching their first ever retreat inspired by the very successful workshop series and online program “Nourish and Flourish”. You could be one of the 10 people that join Steph and Elyse on a 4 day immersion into the Nourish and Flourish philosophy. This ultimate international retreat is going to be epic! With all the details to be released shortly, this retreat focuses on moving your mindset, supporting your personal growth and changing lives- all while enjoying one of the most beautiful places on earth! Steph's presentations aren't just your run-of-the-mill workshops... they're an EXPERIENCE - and I've had the pleasure of attending two in the last few months! 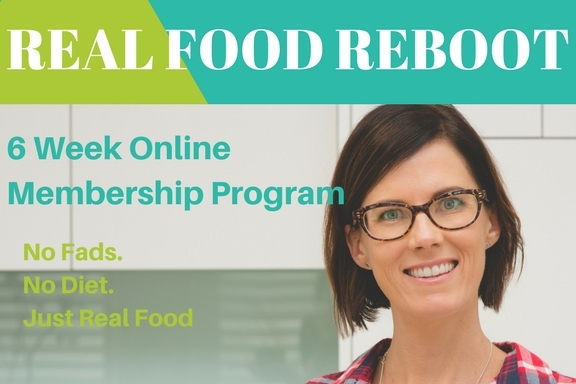 Steph brings her own real life experience into her sessions and her passion for helping others achieve good health is evident in everything she does. Thanks Steph - for all the time & care you put into addressing our needs. Putting your advice into action is easy & better still it doesn't take long to FEEL the benefits! Already looking forward to our next project together!! Amazing! I have been working with Stephanie for 3 months and my gut health has never been better! So much knowledge! Just wanted to send you an email to tell you that you are amazing ! Your passion and love for what you do is so inspiring and I could feel the passion from across the room. I was at your last nourish and flourish workshop ditch the diet and I met you after as I am studying at cadence. I am honestly so inspired by you ladies and cannot wait to start making a change like you both. It was wonderful to see you both in action and also see the faces of the lives you were changing and debunking all these myths we are forced sometimes to believe. Everything you were both saying I know I have heard my mum saying but after my own studying in the last few months I am so passionate about the same things you are. The whole food life is so so fulfilling !! Even I have recently found out some of the information you were sharing on my own, after your workshop I have really pushed myself to go for organic and better sourced food. My pantry and fridge is now full of jars haha. I also picked up alot of the way you ladies were explaining things and I have passed on the knowledge to others and the explanations have worked ! People are listening. I just really want to thank you for feeding my passion and being so so incredible. You are changing the world – I can’t wait to cross paths with you again !